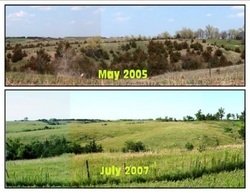 Grassland Improvement Program is working with landowners in Adams, Franklin, Harlan, Kearney, Phelps & Webster counties to improve the quality of grasslands. 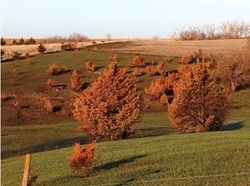 Landowners will be offered a payment of $30 per acre to defer the grazing on pastures for one calendar year when burning & other grassland improvement programs are being performed on the grassland. 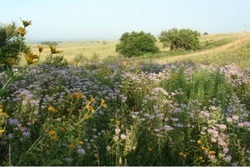 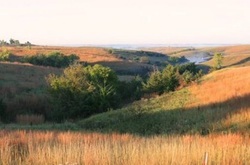 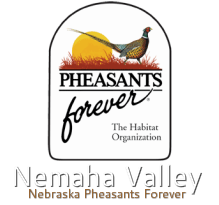 Nebraska Environmental Trust and the Nebraska Game & Parks Commission.